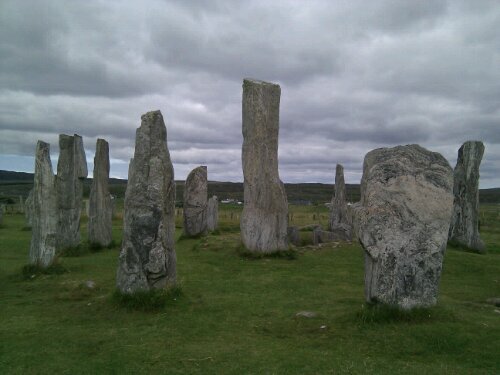 What could be more atmospheric than these standing stones under a brooding, Hebridean sky? 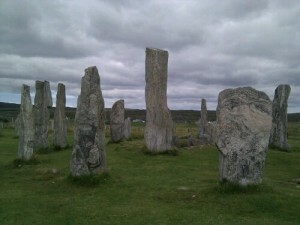 This entry was posted in Photographs, Travel. Bookmark the permalink.